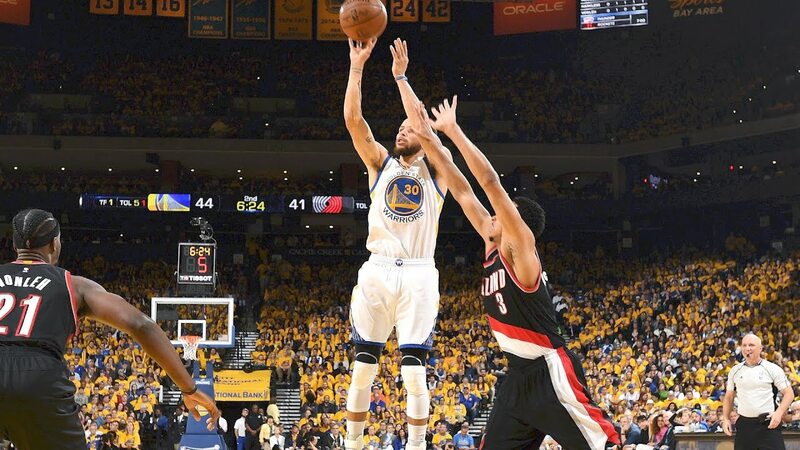 After almost a full week off, the hopefully healthy Warriors continue their championship quest Tuesday. 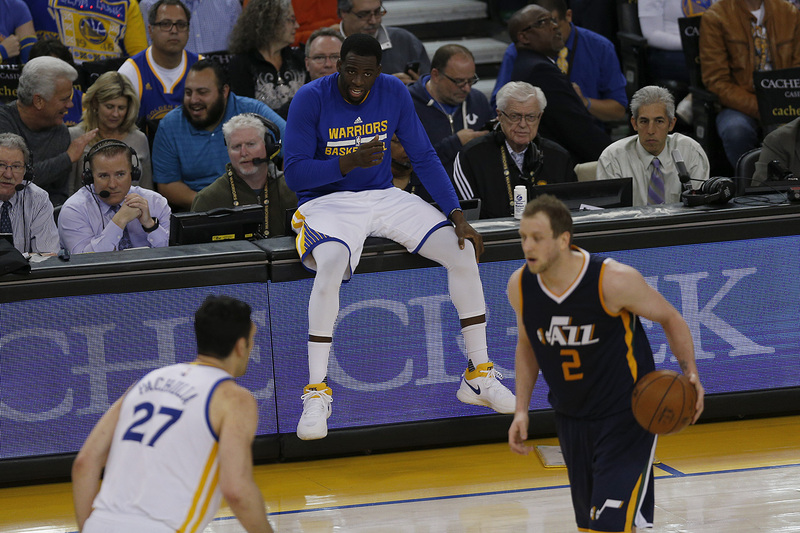 Let us all bow our heads at the altar of Draymond Green, for he has risen. 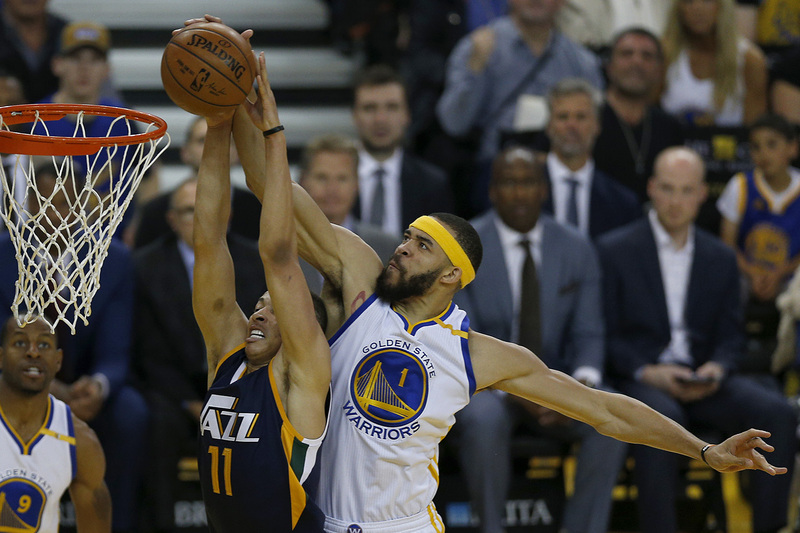 With the Warriors locked into the top seed and Utah guaranteed a matchup with the Clippers, the stars were out for this contest. 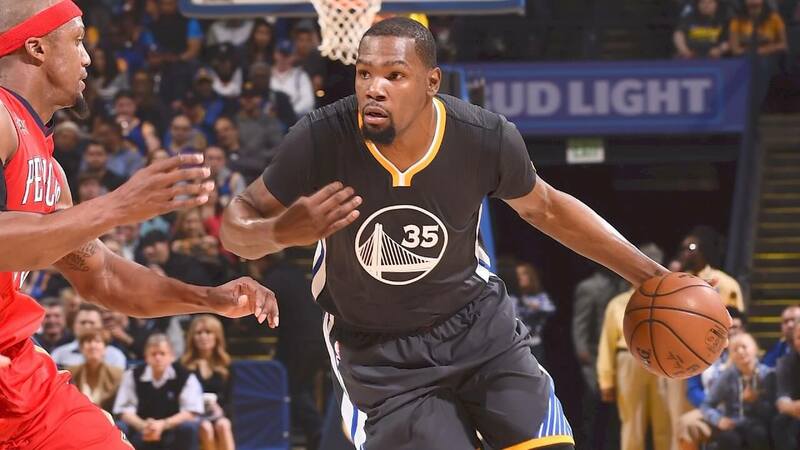 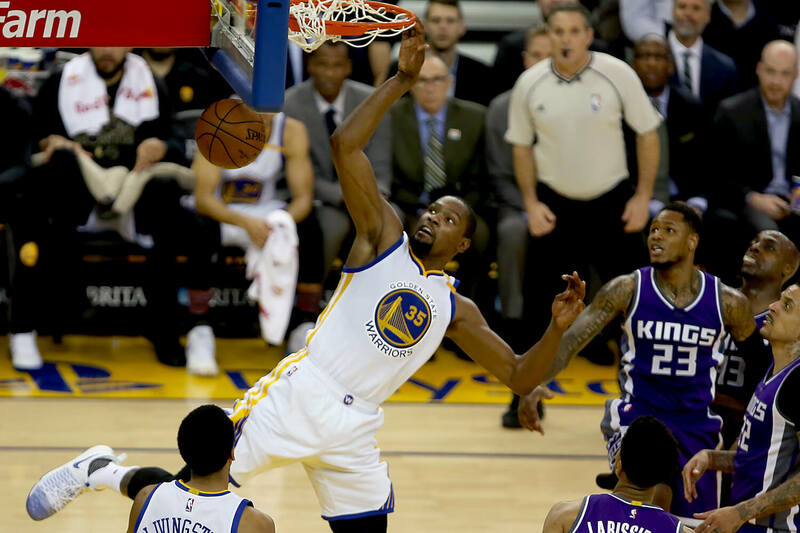 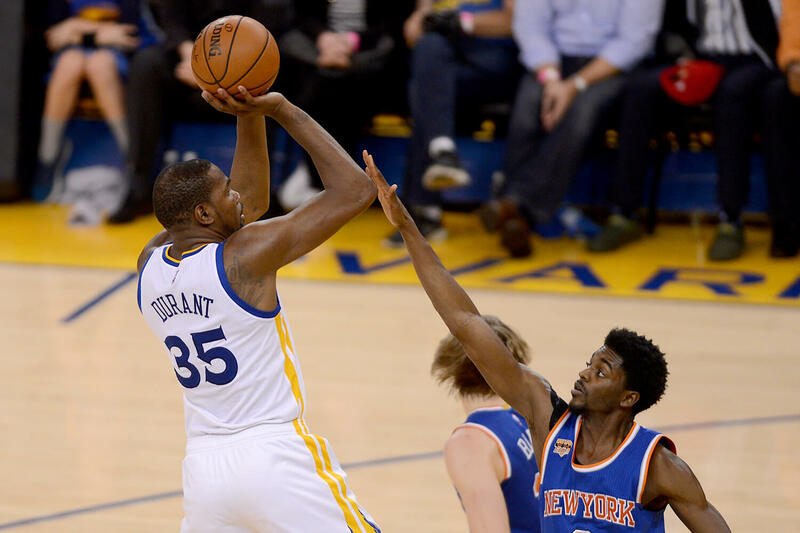 Questions lingered as Kevin Durant prepared to return to the court for the first time in a little over a month. 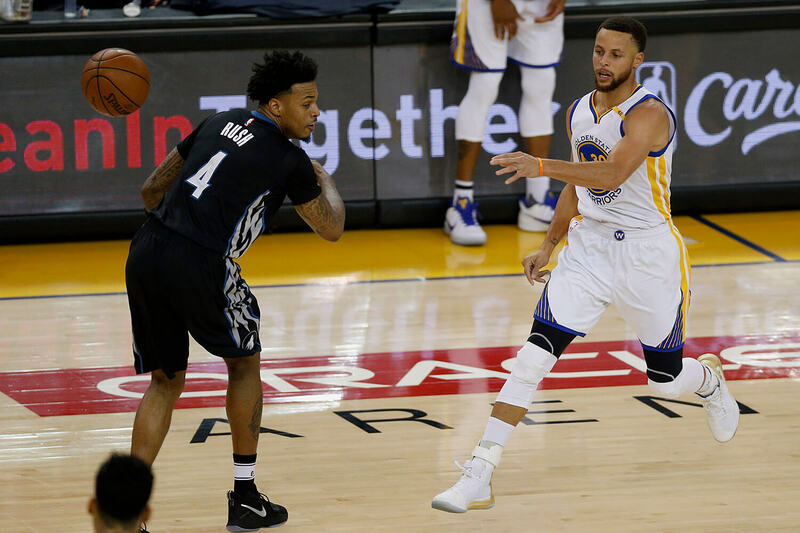 It was literally a runaway of a game Tuesday as the Warriors stepped all over the visiting Timberwolves to the tune of 121-107. 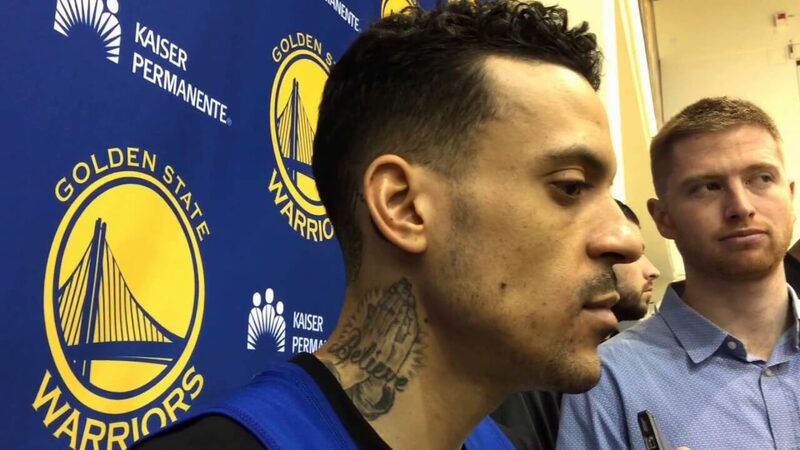 Things have changed exponentially in Oakland since the last time Matt Barnes put on a Warriors jersey.